A couple of Annabelle's friends already have dates for their first school dance and Annabelle knows exactly who to ask. There's only one problem, her friend Claire also likes Oliver and she's essentially called dibs. To make things worse, Annabelle has to partner with her secret crush on their science fair project. 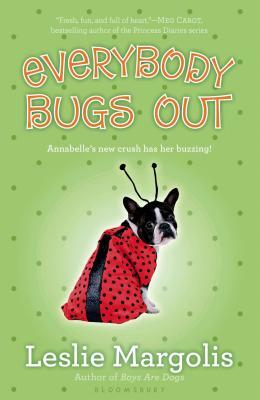 Leslie Margolis captures another unforgettable moment of junior high drama in this third book in the Annabelle Unleashed series.